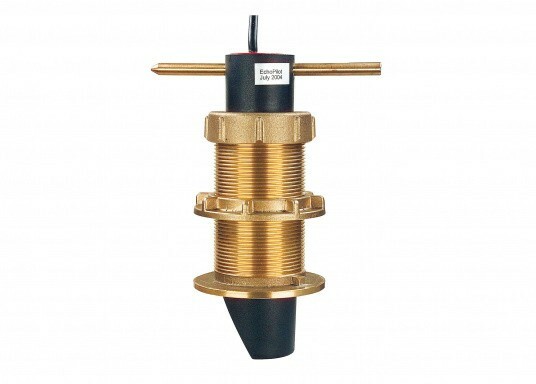 Suitable for all FLS-forward looking echo sounders (bronze, silver, gold) with a 2 m cable. This transducer produces images in high resolution. Dimensions: Ø 60 mm, height: 146 mm, usable thread length: 75 mm.